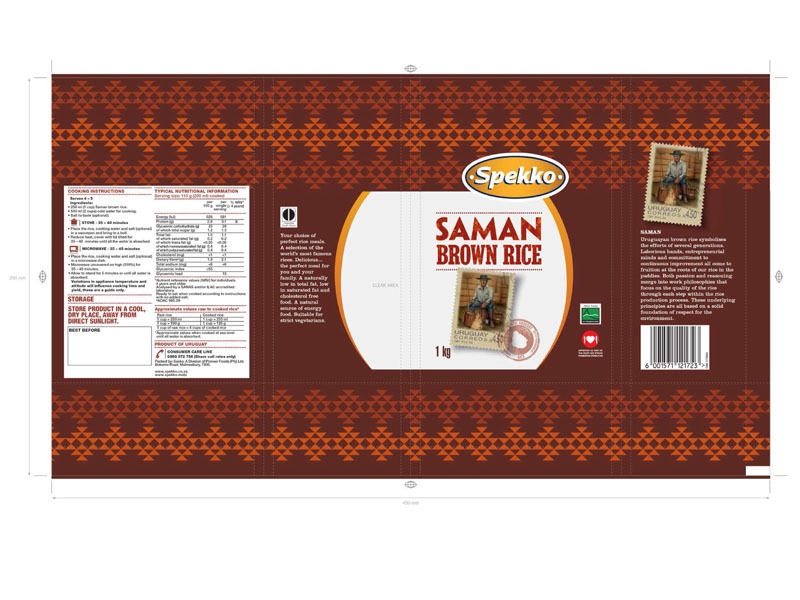 This project created quite a buzz in our agency! 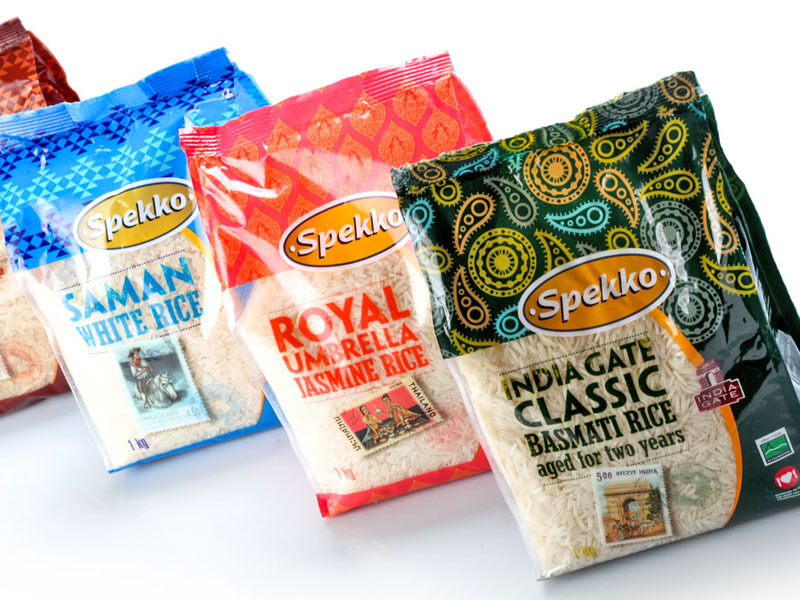 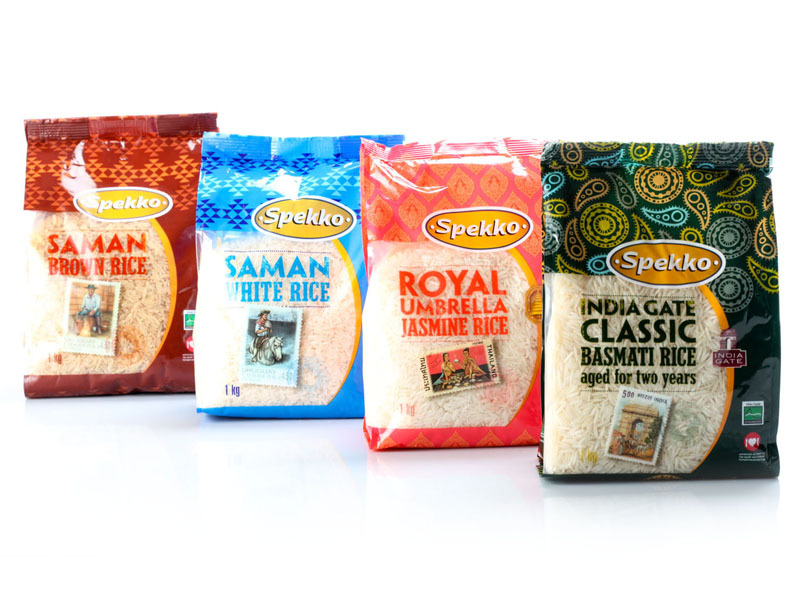 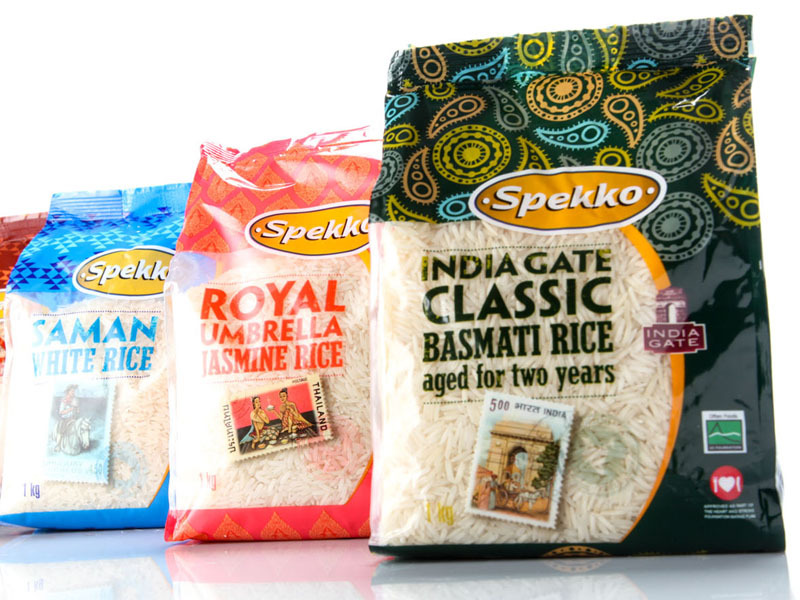 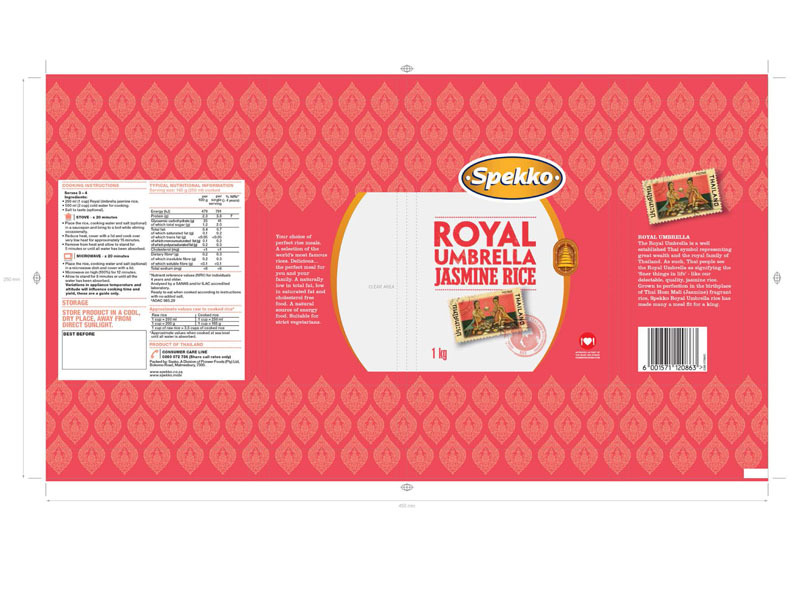 The brief was to re-design the packaging to incorporate the origins of varieties of rice. 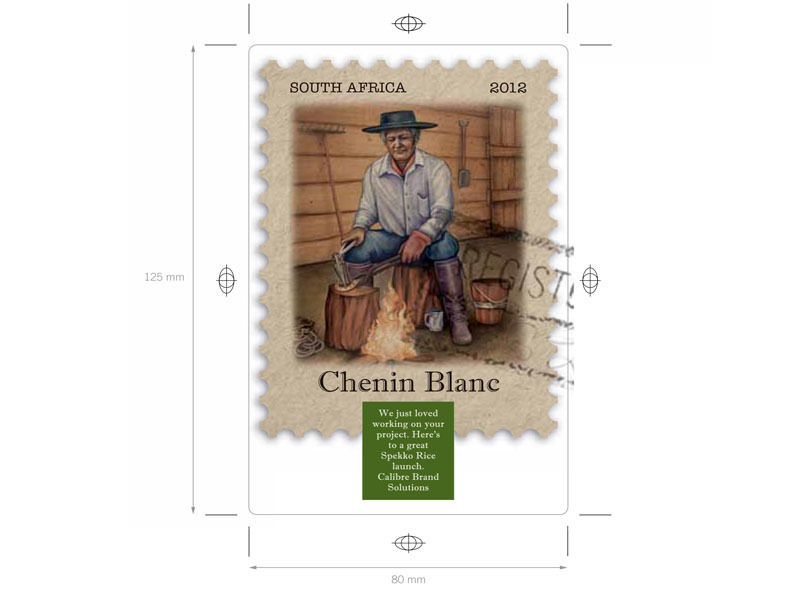 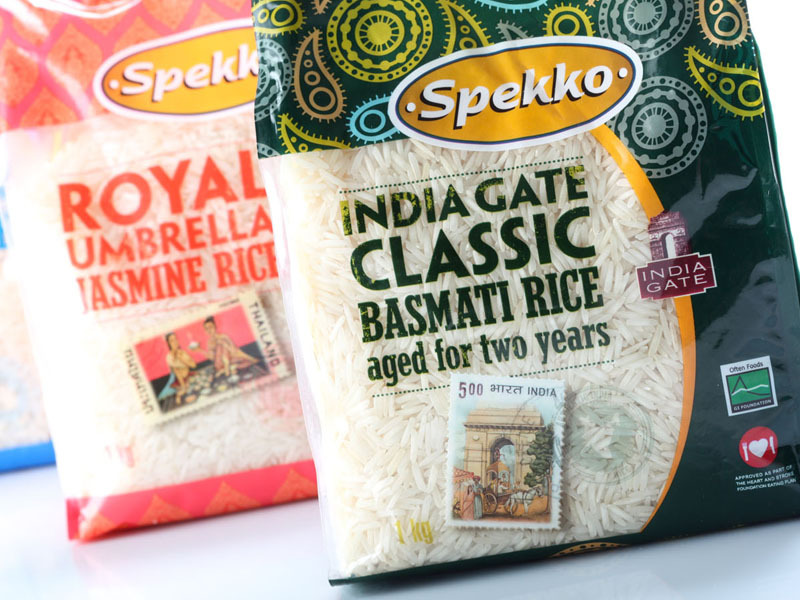 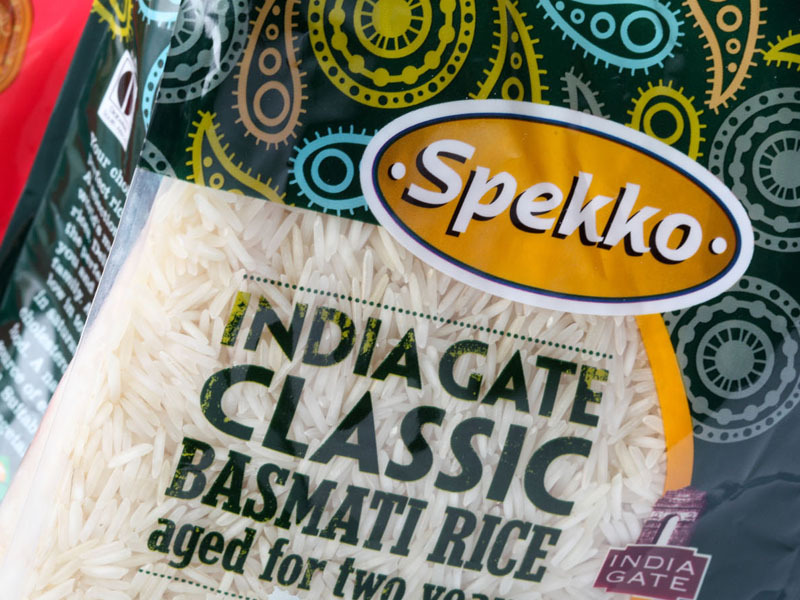 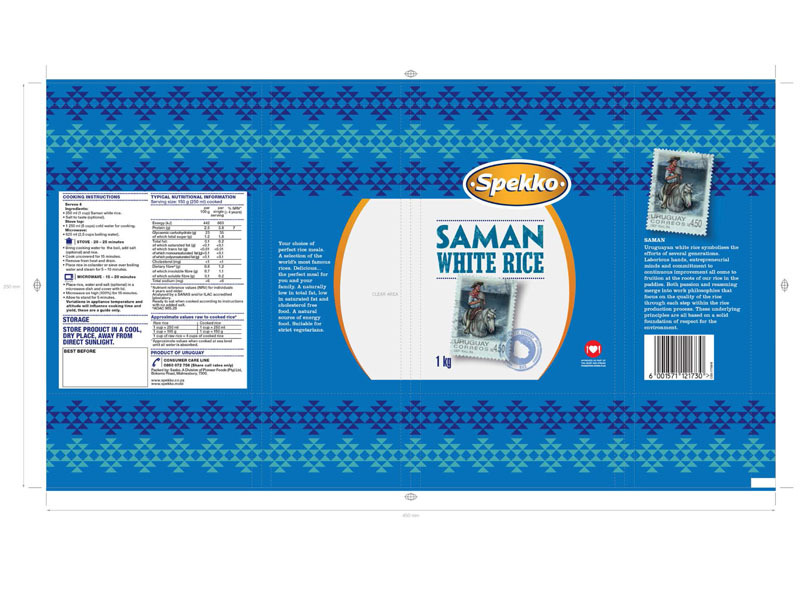 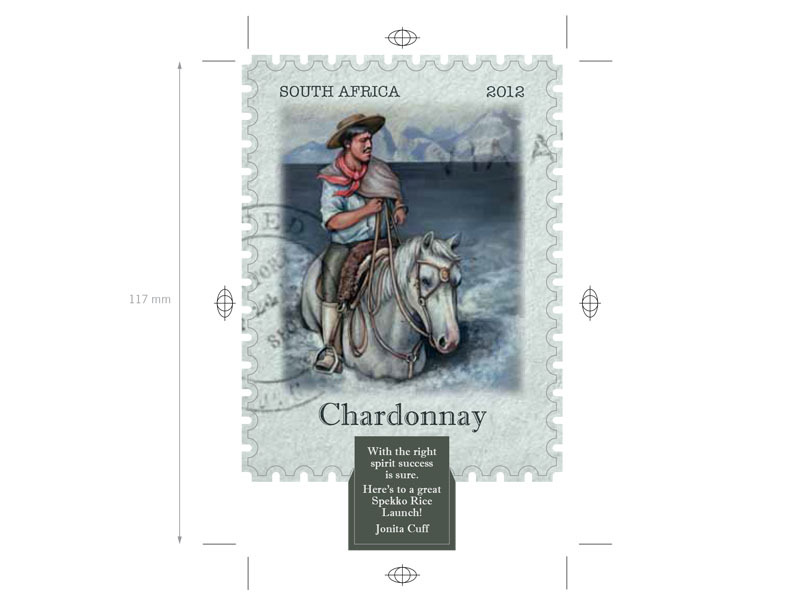 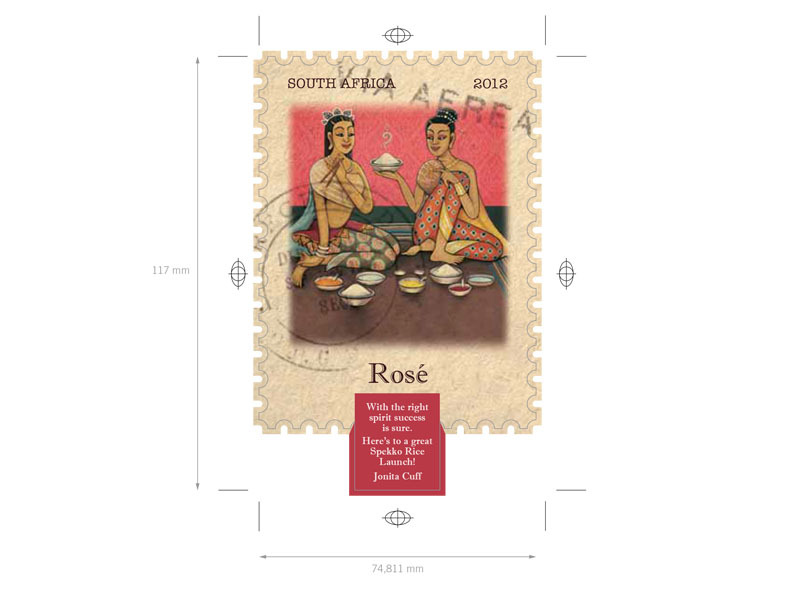 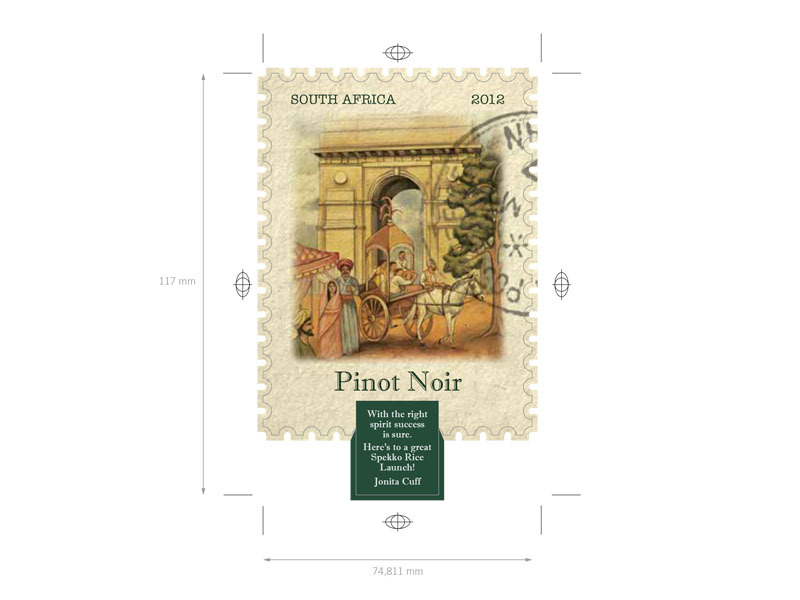 This was done by using patterns inspired by the countries where the rice is farmed as well as a postage devise to give the packaging an authentic feel. 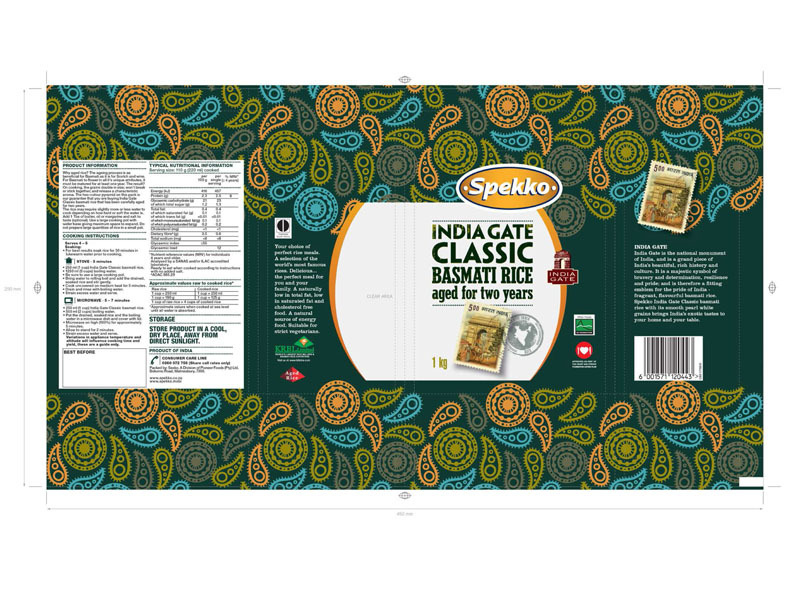 We absolutely love the final product and a huge well done to our design and DTP team!